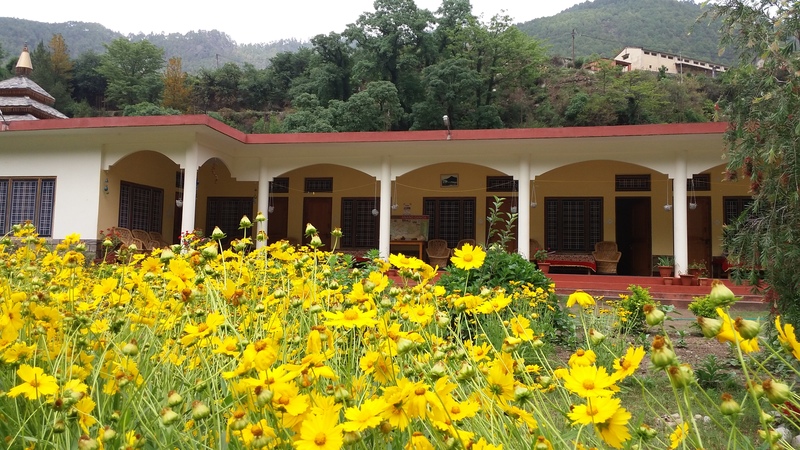 Anand-Ganga Yoga Guesthouse is located in Netala, Uttarkashi, in the Himalayas, which is well known in ancient epics and scriptures for its spirituality and natural beauty. It is surrounded by mountains, snow peaks (in winter) and forests. The Ganga river is only 10 meters away, flowing with beauty and grace. People come here to relax, meditate, or satsang (sing devotional songs and chants), read, write books, bathe in the Ganga, go for walks in the deep pine forests, or visit villages to see real Indian culture. 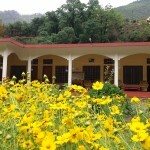 It is an ideal place for yoga, meditation and retreat. We offer serveral types of accommodation, yoga lessons, hikes and treks and other activities. Copyright © 2019 Anand Ganga. All Rights Reserved.